We cannot be more thrilled to announce that Kyle Defoor is officially on Team MultiCam®. He has been a long time friend and it only made sense to cement the relationship. Kyle is one of the premiere firearms instructors for military, law enforcement, and civilians specializing in pistol, carbine, sniper and CQB. The bulk of his expertise was honed during his military service as a special operations member. 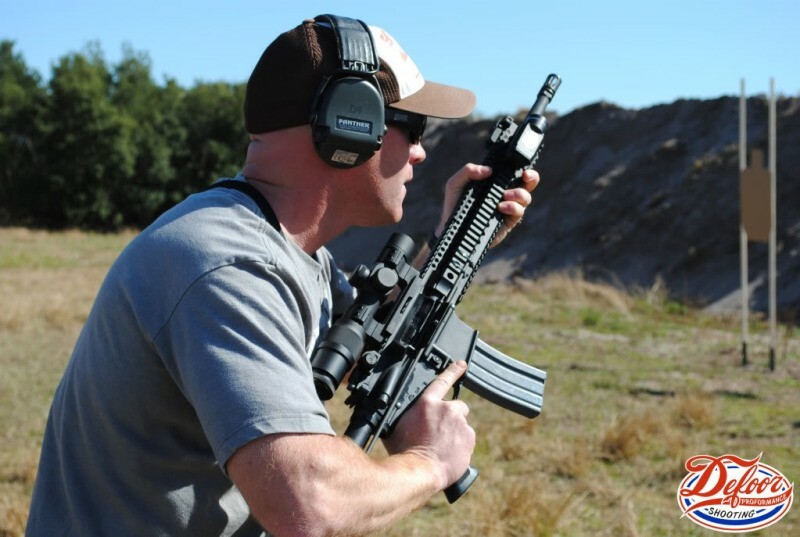 Kyle exemplifies professionalism both as a shooter and as an instructor. Though the majority of his training instruction is done with the military, his open enrollment classes are focused on building a student’s base knowledge with a firearm and taking them to the next level. Kyle not only believes in improving a shooter’s accuracy, but also their mindset. Kyle is also a very accomplished climber, ultra runner and he’s passionate about motorcycles and the outdoors. If you are interested in training with Kyle click HERE to go to the Defoor Proformance website and be sure to follow him on Instagram, Facebook and YouTube.